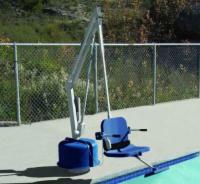 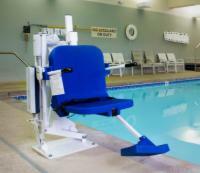 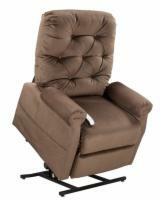 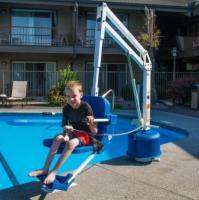 For safe entry and exit from your pool or spa, our pool lifts for mobility-impaired individuals are indispensable. 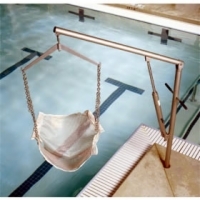 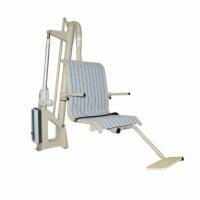 These lifts are an excellent aid for both casual and athletic swimmers, as well as participants in hydrotherapy or water exercise rehabilitation programs! 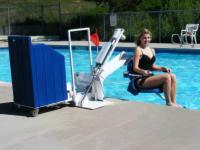 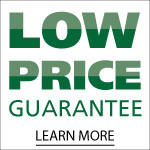 To find out more about our selection of pool lifts, contact our lift experts now at 1 (855) 638-7553!